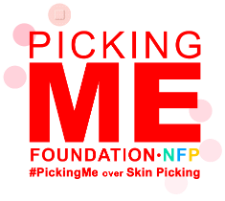 It’s Picking Me Foundation’s time to shine! All this fun goes down at the Donald E. Stephens Convention Center in Rosemont, Ill. Saturday, Sept. 15 from 10 a.m. until 5 p.m. and Sunday, Sept. 16 from 11 a.m. until 5 p.m. 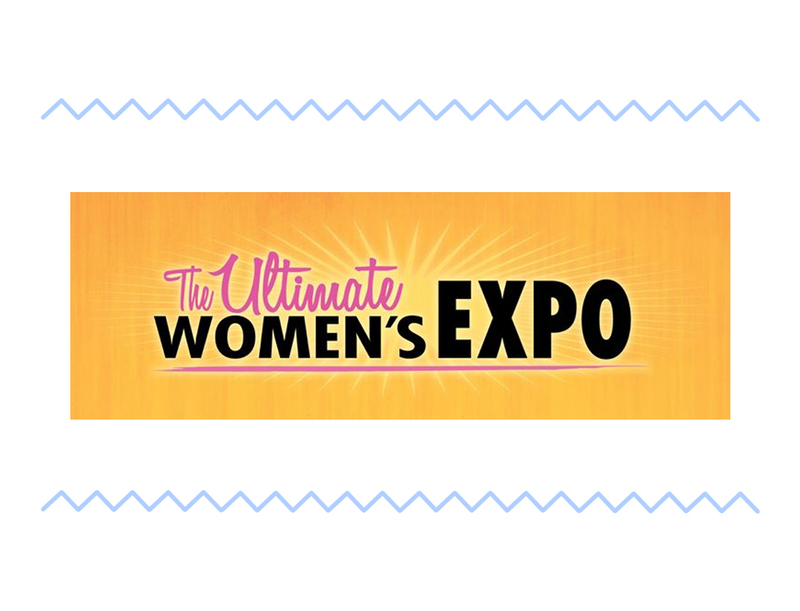 The Ultimate Women’s Expo is a collection of 380 shows held nationwide and features the best in lifestyle, professional, and home products and services for women. Celebrity keynote speakers include television stars Evelyn Braxton, Nancy Grace, and Shannon Beador, New York Times bestselling author Toya Wright, actress, producer, and bestselling author Kim Fields, entertainer, actress, and author MC Lyte, and celebrity financial coach Dr. Lynn Richardson. Organizers expect about 15,000 women to attend the expo in Chicago this weekend. Interested? Click here to purchase tickets and take advantage of a special 2-for-1 online ticket offer for just $5 per person. Admission includes access to all speakers, seminars, complimentary spa treatments, tastings, and the hundreds of exhibits that will be at the event. Regular admission is $10 per person if you purchase tickets at the doors.